Complete Roadbook Navigation App on your mobile device. View detailed roadbooks shared from Premium and Pro users. 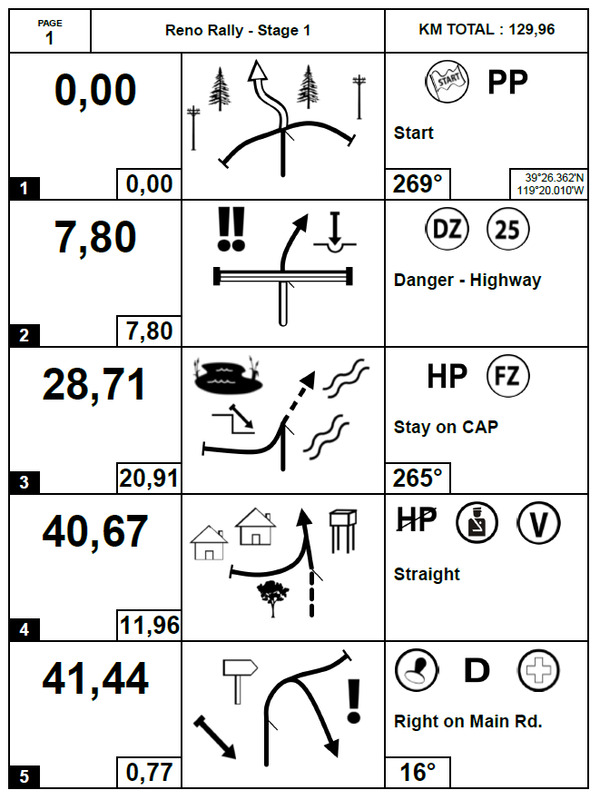 Limited desktop software features: NO PDF printing or sharing detailed roadbooks (see images below). To create and share detailed roadbooks, upgrade to Premium or Pro. Have fun making roadbooks and invite friends to try the sport of Rally. 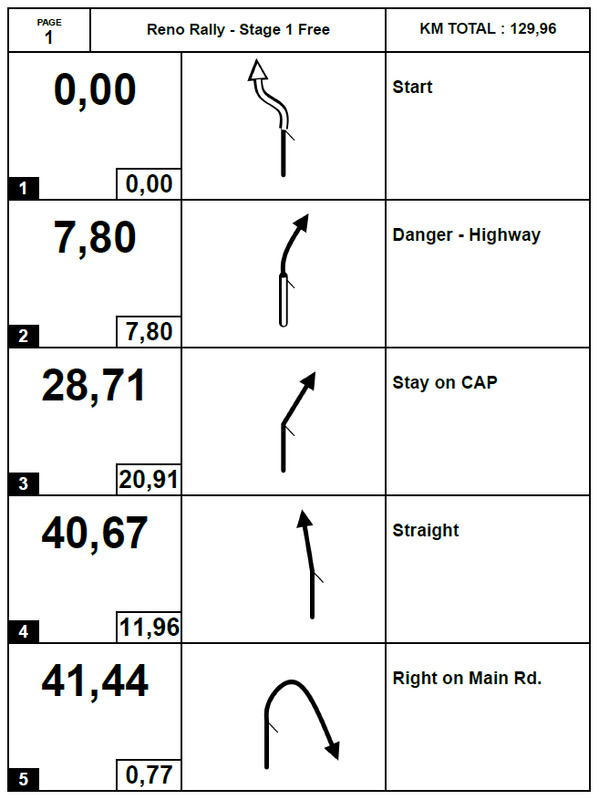 Advanced features and produce detailed roadbooks direct to PDF Print or share to Roadbook Reader Mobile App. Rally events with entry fee, dontation or contribution require Pro subscription. Play fair and support the development of Rally Navigator.